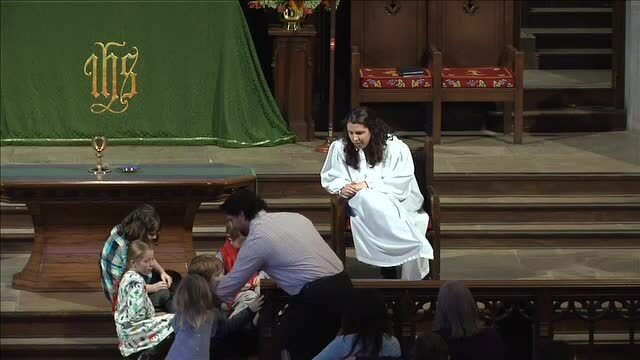 In this familiar story Peter first refuses to let Jesus wash his feet. But Jesus is unrelenting, demonstrating that although we are called to help others, we are also called to receive help. It is through receiving help that we learn how to help.